The lovely bones. 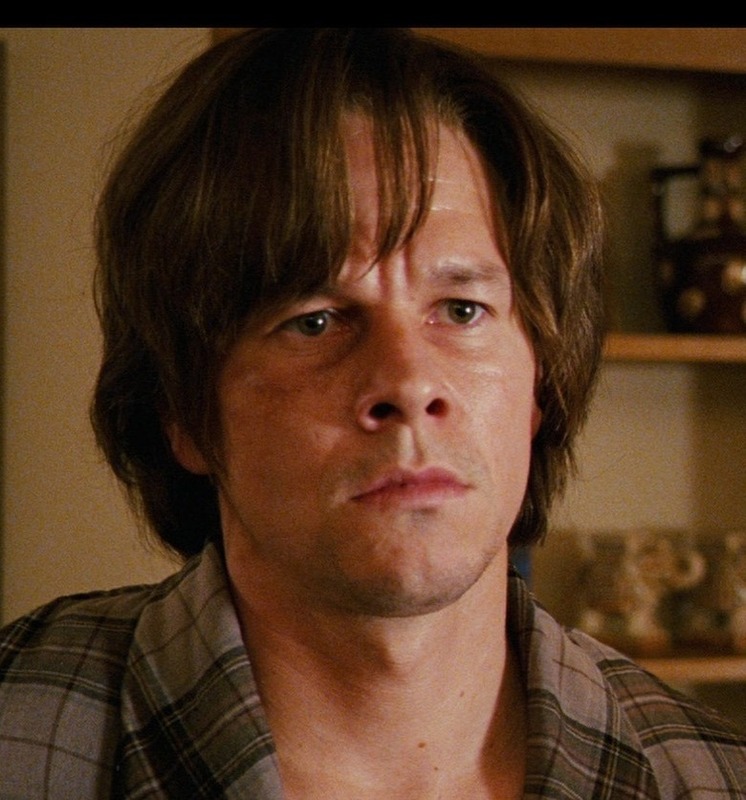 Awww he is Cute this.... HD Wallpaper and background images in the Mark Wahlberg club tagged: mark wahlberg screencaps. This Mark Wahlberg photo might contain retrato, tiro en la cabeza, primer, headshot, primer plano, en la cabeza, and closeup.